I have have a soft spot for old Fantasy File Fujimi Dragon Books. 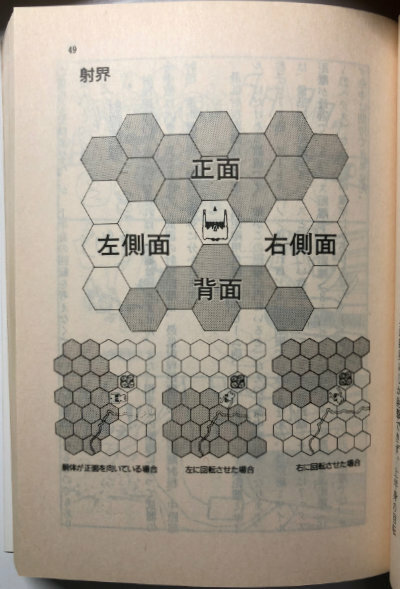 Riding the TRPG renaissance of the early nineties, a number of rules, supplements, and guide books were published by the Kadokawa brand Fujimi Shobo under the “Fujimi Dragon Book” label. With the “TRPG winter” of the late nineties, they apparently scaled back their volume, but continue to publish. (Source: Wikipedia) In particular, I’ve noticed that their focus has moved from TRPG-related guides to game books (Sword World is published under the Dragon Book label), replays and fiction. “Understanding BattleTech” is one such Fantasy File that was published under their Fantasy File series in 1994 and had a third reprinting in 1995. 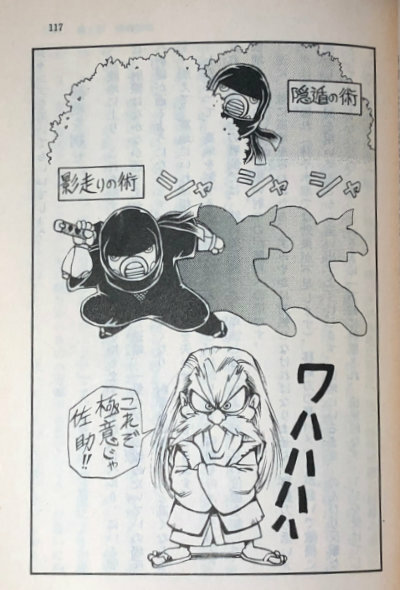 It was written by Miyuki Kiyomatsu, who is coincidently one of the participants from the tripartite talks about Sword World in Game Mastery Magazine vol 3. To give you a sense of the publishing scale, “Understanding BattleTech” is book 153 in the Dragon Book series, while the revised rule book for Sword World 2.0 is book 522. For comparison, the “Understanding D&D” Fantasy File book is number 20. Like many Dragon Books, “Understanding BattleTech” is a small black and white bunko size paperback weighing in at 366 pages. The introduction begins at the very basics, explaining that BattleTech is a game for two or more players that is played on a board using dice, and additional supplies like figures and record sheets are used. Interestingly, it states that “…intentional lying is not good (but there are other types games that do rely on it)” (p.11) and the example it gives is bluffing in Sevens. Perhaps I’m just being naive, but it surprised me that it was explicitly stated. He continues with, “Your thinking ability will be tested. Luck will also play a role. Vie for victory” (p.11). The author then begins discussing what a simulation board game is and how it applies to BattleTech for a few pages before discussing turns, hexes, dice, and similar more concrete game elements. The introduction finishes with a brief “How to read this book” section. The main goal of the book is to, “…help players enjoy the game more by better understanding the rules (and winning).” (p.23). It emphasizes the appeal of BattleTech’s setting and suggests that the reader actually starts from the “BattleTech Background” appendix on page 319, so let’s do as he advises. It begins with a description of the Successor State Era in 3025 and then provides some brief description of the thousand years leading up to it. One interesting analogy it uses to stress the societal changes a thousand years can make is that of Japan’s Heian Period , which was a thousand years ago. Next is a discussion of the Successor States and various political factions. For those that are curious, the Draconis Combine, which draws heavily from Japanese culture, is translated as ドラコ連合. The founder and related names, such as House Kurita (クリタ家), are all in katakana, not kanji. It elaborates that “the novels and related materials often give a close up on the brutality of the Draconis Combine. If anything, they’re often used as the bad guys. As you can tell by the name, it’s based on an image of pre-WW2 Japan.” (p.325). A brief discussion of non-mech weapons of the 31st century follows that, as does a very brief sampling of what comes later in the BattleTech universe, namely the Fourth Succession War and its outcome, followed up by a teaser of the clans in 3050. 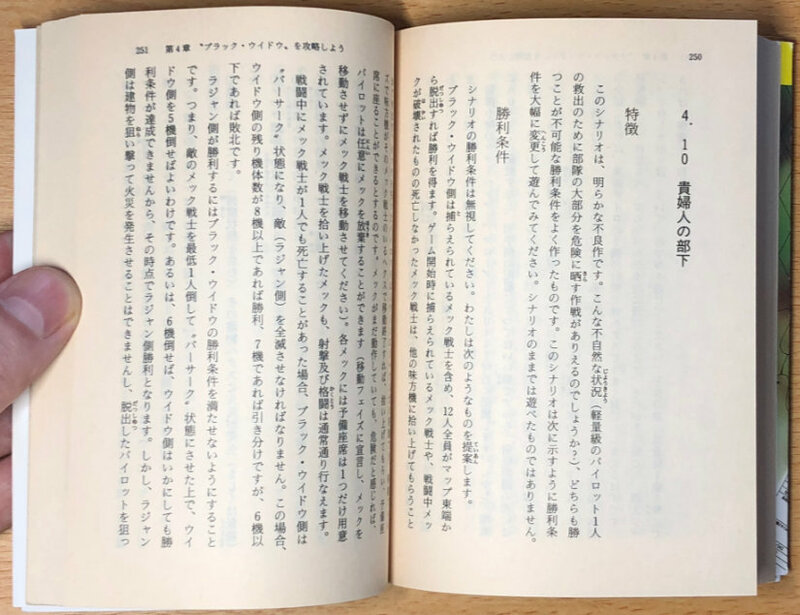 The second part of the appendix discusses the various related products, such as AeroTech, novels, and scenario books. It spends a few paragraphs per item, and if I’m not mistaken, the majority of them were never released in Japan. Returning from the appendix, chapter one focuses on reviewing the basic rules. This includes movement, line of sight and the impact of elevation, firing phase, orientation and more. 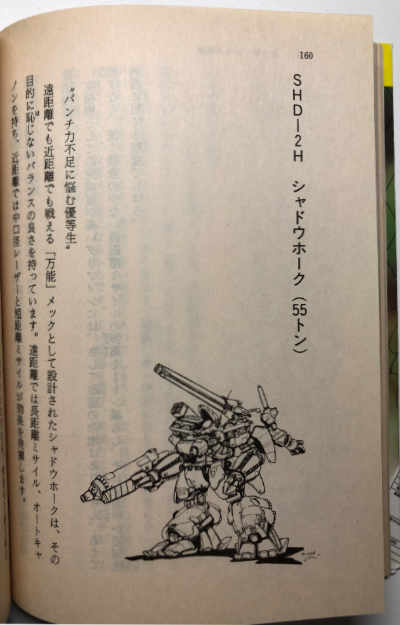 A note at the beginning of this chapter explains that this chapter is a partial except from Technical Readout 3025, which describes various mechs. The “Black Widow” refers to a BattleTech scenario book and its titular character. I believe it’s the only scenario book that was translated from English. This chapter discusses strategies for tackling that scenario. Per its name, this chapter describes how to build a mech and choose its components. It begins with describing some of the constraints, then begins with selecting the tonnage, engine, and jump jets. After that it discusses armor and then weapons, before giving a concrete example of building a 100 ton mech. Written by Yukihiro Kuroda (Japanese Wikipedia), this was a surprise treat for me. It details his experience of first seeing BattleTech at a game convention in America and commenting to a friend that the robot designs seemed familiar. Also, his image at the time of war games was of tanks and similar historic scenarios, not giant robots. 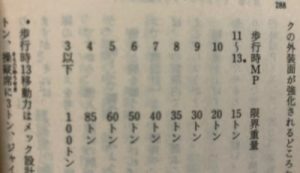 He joked with a friend at the convention that he wished he still had the manga magazine he had read on the plane– with the popularity of BattleTech he could have probably sold it with its robot designs for $100. 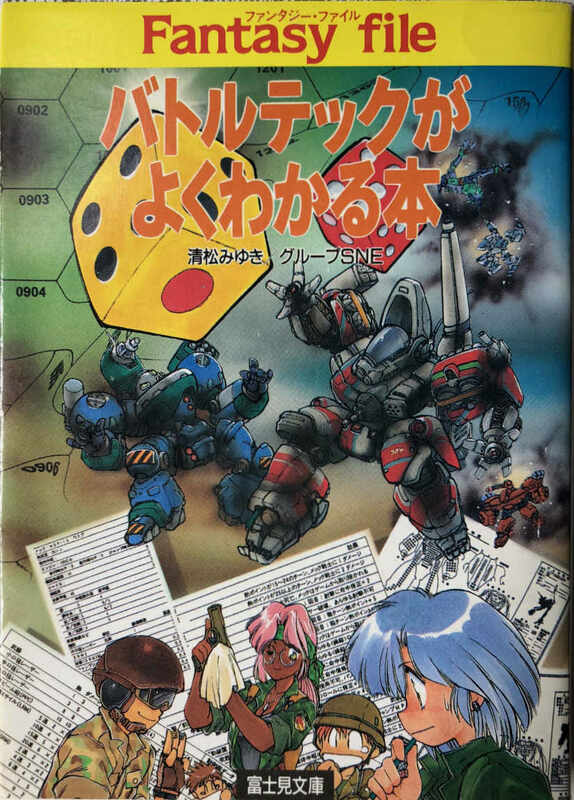 Additionally, they mention that there were other games in Japan based on giant robots at the time, which may have lowered the impact of it. And despite the unique universe and its vision of the future, its use of existing designs was problematic. 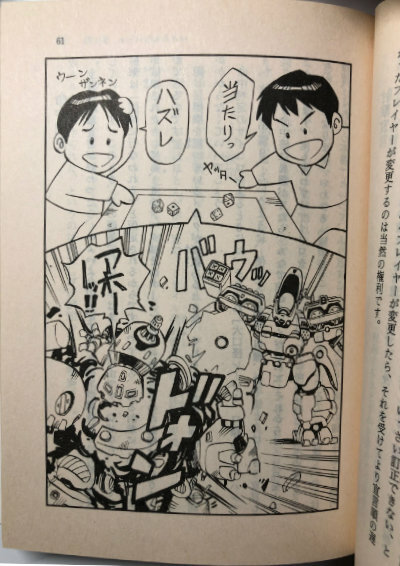 That’s why they had to redraw all the mech designs for the Japanese release. Finally, Kuroda remarks that the rate at which FASA was releasing materials in the BattleTech universe was amazing, CityTech, AeroTech, MechWarrior… it was a staggering amount. As mentioned above in the Explanation section, there is the tale of the unseen mechs and copyright law that hid them away. 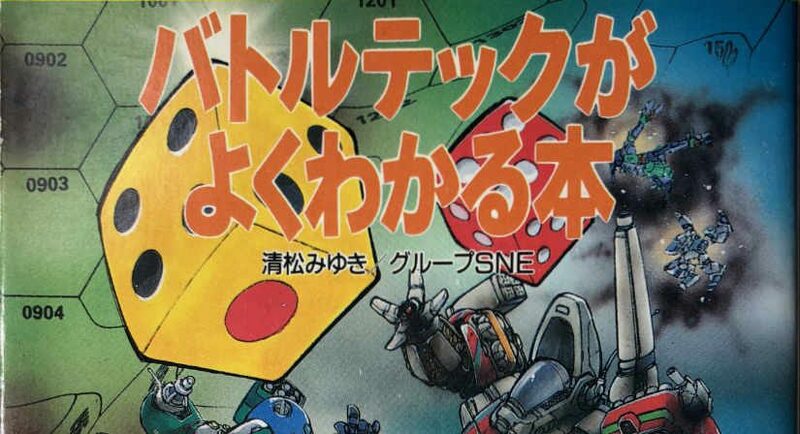 But there’s also different mech designs from the Japanese version. 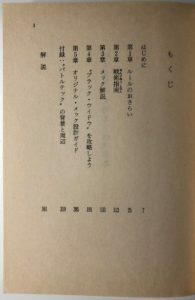 The Grey Death Legion series of novels were translated to Japanese, and the mechs on their covers are interesting takes on the classics. I gave away all my old BattleTech goods when I moved to Japan, but I’m mighty tempted now to pick up the new box set when it comes out later this year.